﻿ My favourite John Frieda products of 2017 & some of my tips and tricks! Having recently been asked to put together my ‘Haircare Favourites of 2017’ post, I have been thinking long and hard about my favourites. And there are loads! 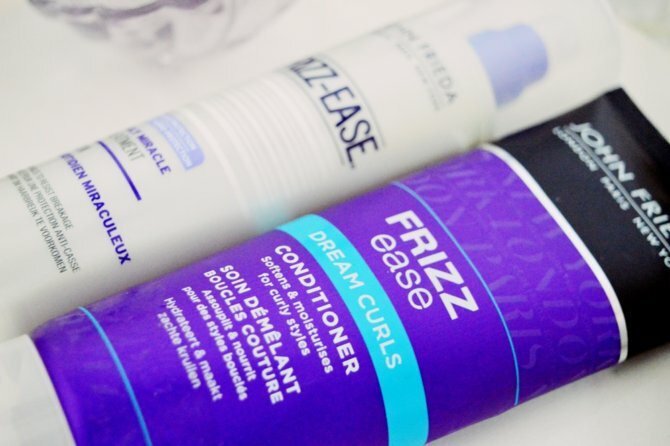 Usually I like to mix and match my brands and products, but one shampoo and conditioner combo which really stood out to me this year was the Frizz Ease Shampoo & Conditioner from John Frieda. The Frizz Ease Dream Curls duo is geared towards ladies (or gents, actually) with curly/wavy hair that is susceptible to being frizzy. There is also a Smooth Start duo for those straight haired ladies who battle with frizz. For the sake of being honest, I have finished my Frizz Ease combo and I may just be purchasing the Smooth Start duo next. I know that range is formulated for straight hair BUT it still helps alleviate the frizz and I am ALL about that. Furthermore, something which only us Cape Tonians will understand.. This shampoo and conditioner duo actually allows for the gaps between hair washes to increase. This is purely due to the fact that it washes out beautifully and it is not heavy and oily at all. I am able to go almost a week without hair washes and my hair still looks incredible! You can see in the images below – my hair is slightly dirty to the naked eye but my curls are still in tact. Something, however, that you can tell from the above image is that my frizz tends to come back after a few days! This is due to the fact that yes, the Frizz Ease combo alleviates all the frizz and smoothens the hair. But this is for people who wash their hair in normal time frames! 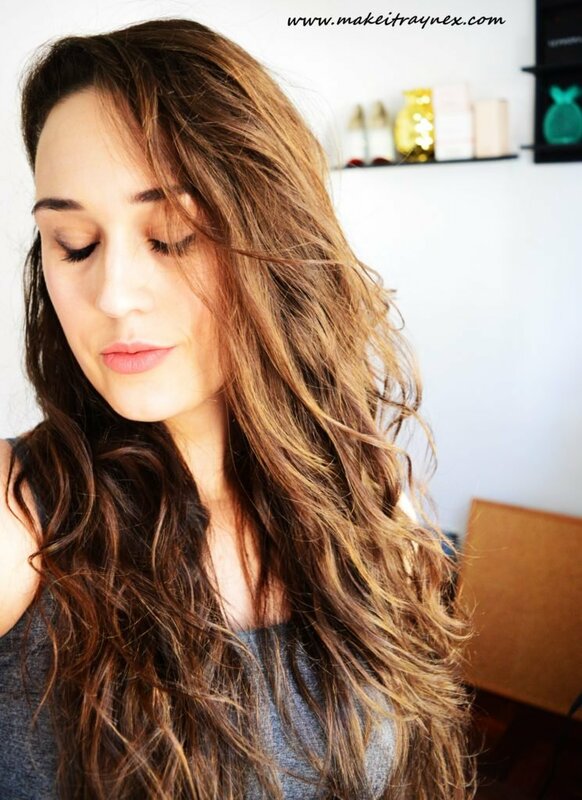 The minute people hear the word ‘treatment’ they assume that it is a time consuming hassle, but the Frizz Ease Daily Miracle Treatment is a leave in conditioner treatment. Straightforward and simple as anything. I cannot explain well enough how this is the PERFECT product for wavy and curly hair. Usually us curly haired gals are lumped with products that leave your hair feeling crunchy and heavy and your curls get pulled down. This leaves your hair feeling smooth, sleek, light and airy. So when the frizz hits, I love to spritz the Frizz Ease Daily Miracle Treatment all over and problem solved. I find this gives me another two or three days of wear! Saving water AND having great hair. What more could you need? Beaucience favourites! Seriously, this cleansing gel is a winner.